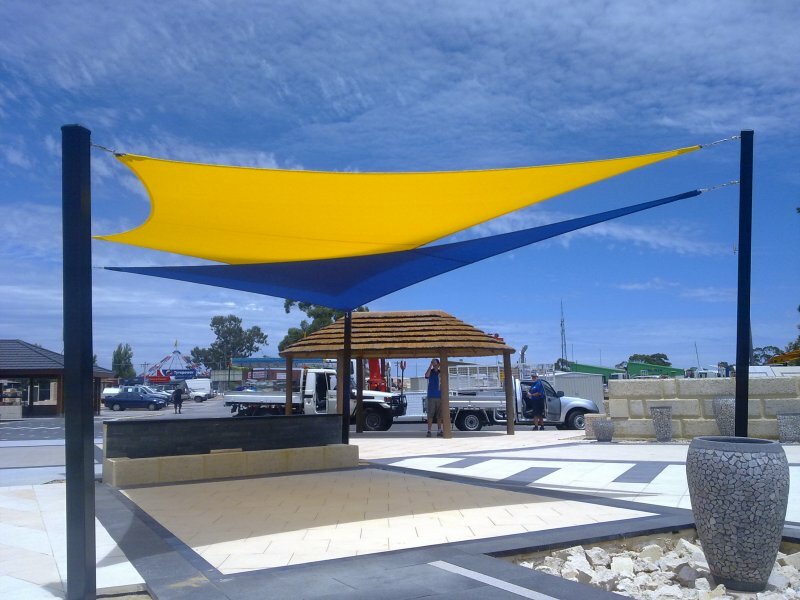 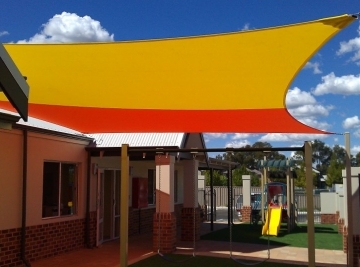 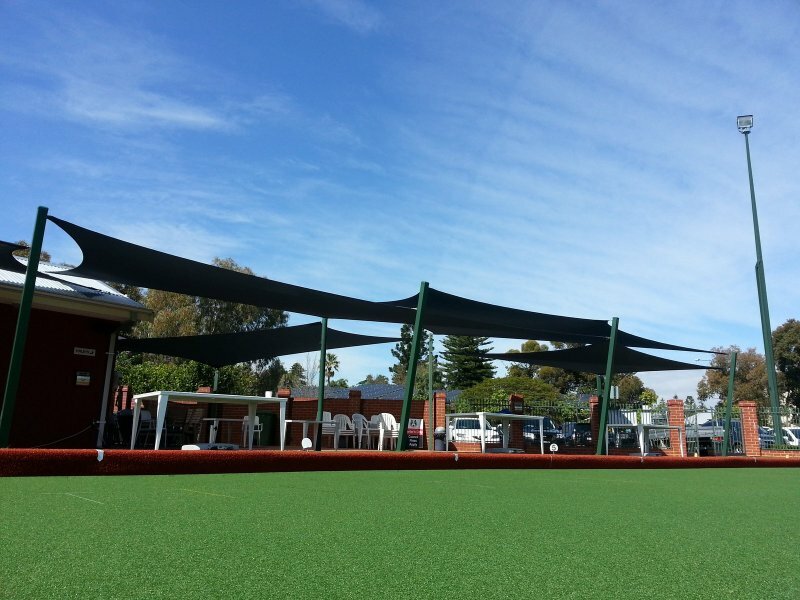 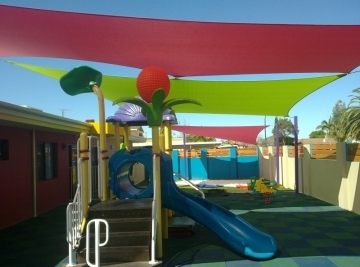 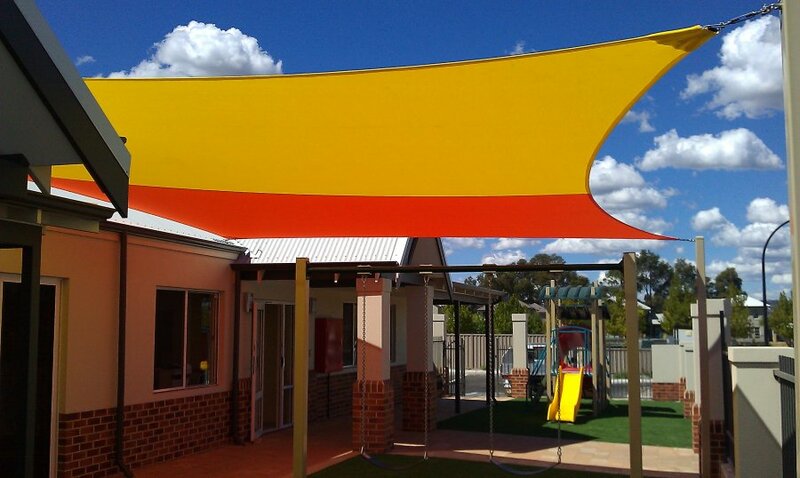 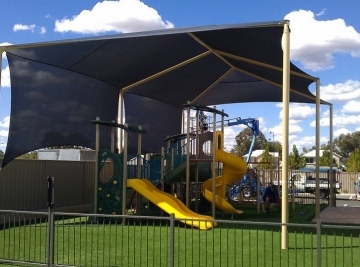 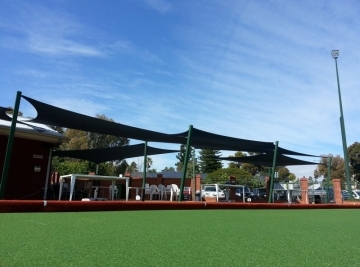 Whether it is at a school, business or play park, users will benefit from having ample shade available in the blazing sun. 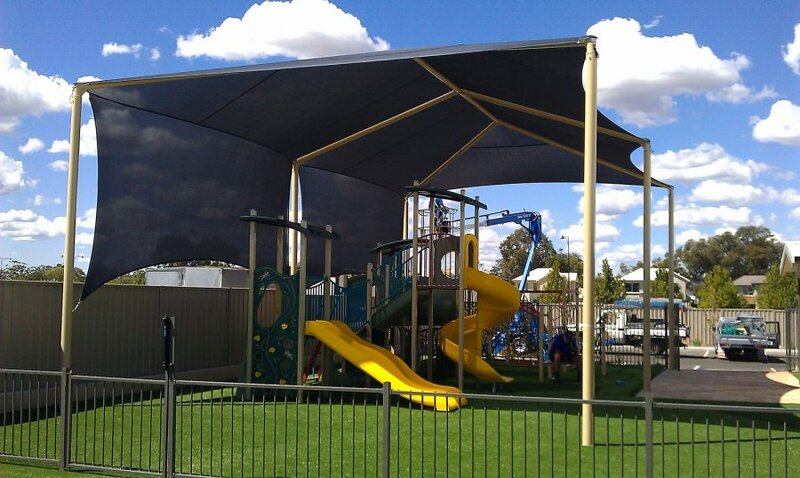 In Australia, we are exposed to dangerous levels of heat and harmful UV rays. Our summers are extremely hot, and we all succumb to harsh winds and hailstones in winter. 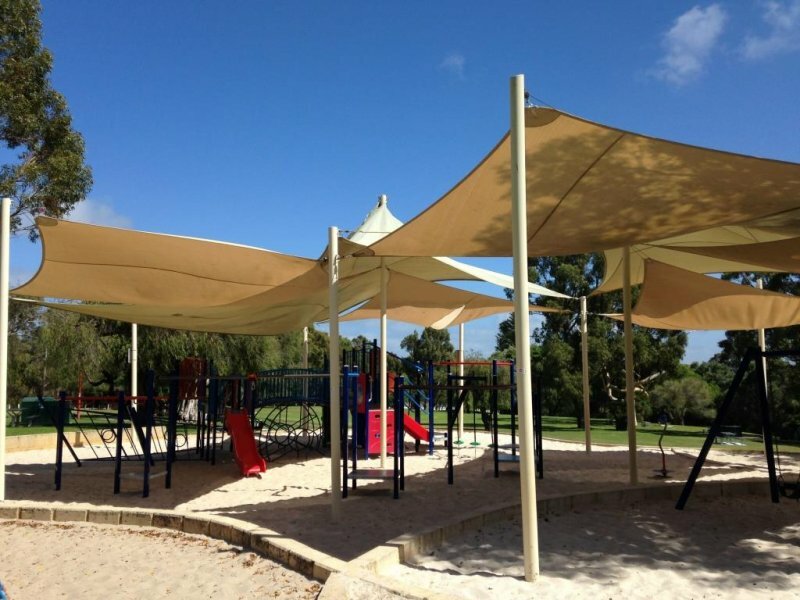 Shade Experience has a large commercial sail range to help you protect individuals and vehicles from the weather elements. 100% Round monofilament HDPE yarn – with a higher strength to weight ratio, round monofilament yarn is stronger than tape yarn. 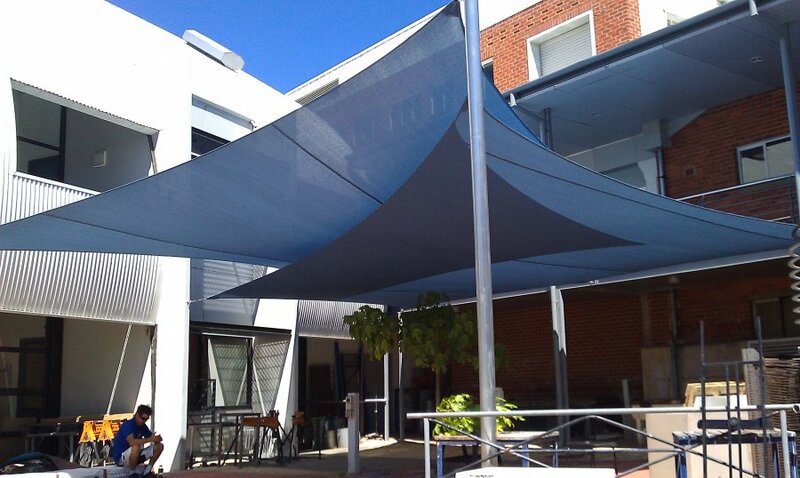 No re-tensioning after installation – No need for installers to return after installation to re-tighten sails. 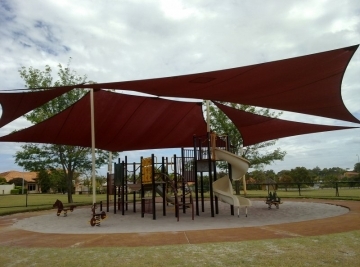 Market leader for strength – Exceeds Australian Standards requirements for bursting and tensile strength. Maintenance-free – Due to the smooth surface, round monofilament yarns are more resistant to dirt and debris build up. 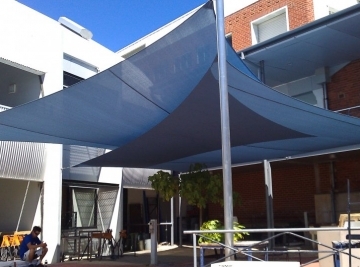 Vandal resistant – The strength of round monofilament yarn, combined with the close lock-stitch construction, makes it difficult to penetrate the fabric with damaging objects. 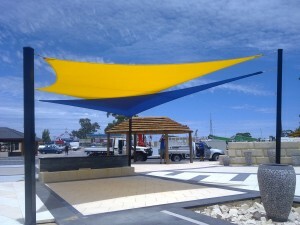 The shade is UV Stabilized and available in a wide range of colours. 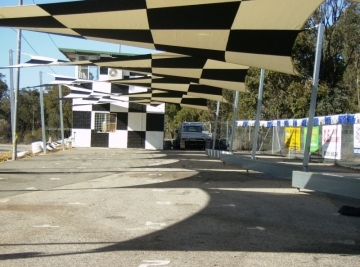 A car is engineered and built to last, and so is its finish. 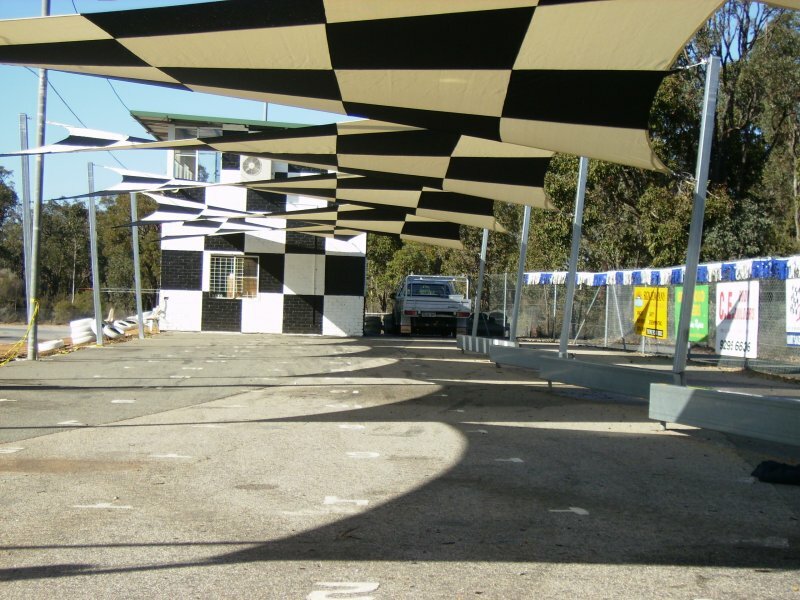 Unfortunately, as much as we wash our cars, the finish will never stay as glossy and smooth as it did when you drove it off the showroom floor. Besides the weather, there are various elements that damage a car’s exterior such as sand particles and unforseen nicks and bumps. 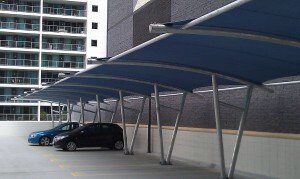 Our shade sails provide enough protection over your car to prevent unnecessary damage to the finish. 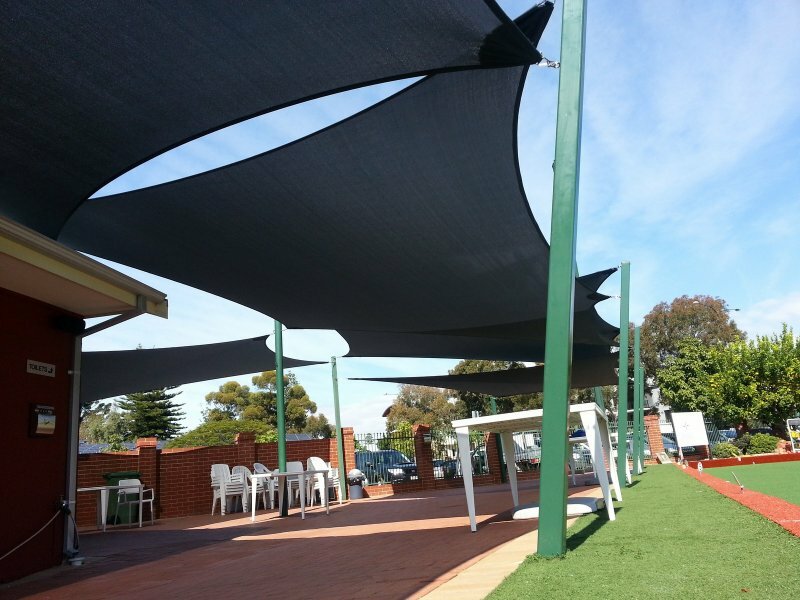 You won’t have to worry about the hail storm or the neighbour’s kid kicking a ball over the fence because our high-quality car shades can withstand a huge amount of pressure and abuse. 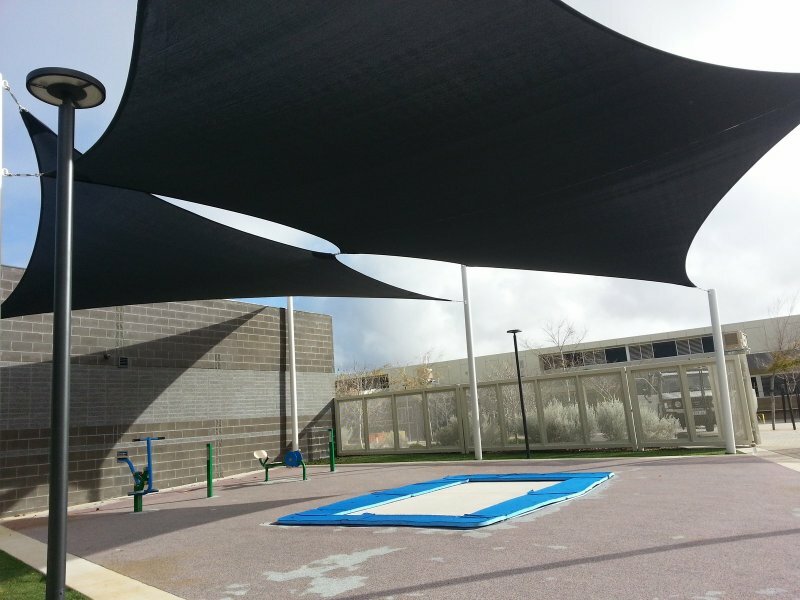 View our previous commercial projects that offer shade protection for children and adults, and also visitor or company vehicles. Contact Shade Experience for a variety of residential shade sail options.